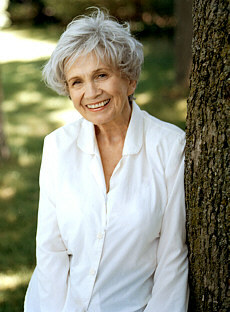 Alice Ann Munro (née Laidlaw; born 10 July 1931) is a Canadian author writing in English. Munro was born Alice Ann Laidlaw in Wingham, Ontario. Her father, Robert Eric Laidlaw, was a fox and mink farmer, and her mother, Anne Clarke Laidlaw (née Chamney), was a schoolteacher. Munro began writing as a teenager, publishing her first story, “The Dimensions of a Shadow,” in 1950 while studying English and journalism at the University of Western Ontario under a two-year scholarship. In the 1950’s she married Jim Munro and bore four daughters; Catherine, the second, died shortly after she was born. In 1963 the Munros opened a bookstore in Victoria which soon made a good name for itself. During these years Munro struggled to piece together time for writing; she managed by writing short narrative forms and by constantly thinking about her characters and plots while doing housework or caring for her family. In 1963, the Munros moved to Victoria where they opened Munro’s Books, a popular bookstore still in business. In 1966, their daughter Andrea was born. Alice and James Munro divorced in 1972. 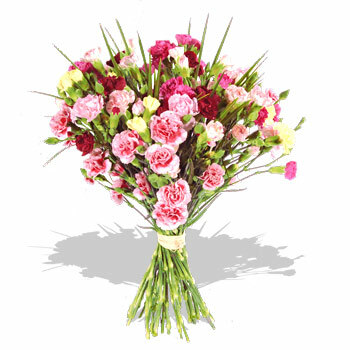 In 1976 she married the geographer Gerald Fremlin, with whom she still lives. Munro returned to Ontario to become writer in residence at the University of Western Ontario, and in 1976 received an honorary LLD from the institution. In 1976, she married Gerald Fremlin, a cartographer and geographer she met in her university days. The couple moved to a farm outside Clinton, Ontario, and later to a house in Clinton, where Fremlin died on 17 April 2013, aged 88. Munro’s highly acclaimed first collection of stories, Dance of the Happy Shades (1968), won the Governor General’s Award, Canada’s highest literary prize. That success was followed by Lives of Girls and Women (1971), a collection of interlinked stories sometimes erroneously described as a novel. In 1978, Munro’s collection of interlinked stories Who Do You Think You Are? was published (titled The Beggar Maid: Stories of Flo and Rose in the United States). This book earned Munro a second Governor General’s Literary Award. Many of Munro’s stories are set in Huron County, Ontario. Her strong regional focus is one of the features of her fiction. Another is the omniscient narrator who serves to make sense of the world. 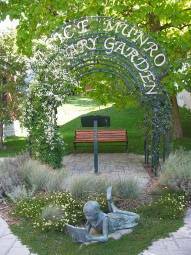 Many compare Munro’s small-town settings to writers from the rural South of the United States. Her female characters, though, are more complex. Much of Munro’s work exemplifies the literary genre known as Southern Ontario Gothic. A frequent theme of her work—particularly evident in her early stories—has been the dilemmas of a girl coming of age and coming to terms with her family and the small town she grew up in. In recent work such as Hateship, Friendship, Courtship, Loveship, Marriage (2001) and Runaway (2004) she has shifted her focus to the travails of middle age, of women alone and of the elderly. It is a mark of her style for characters to experience a revelation that sheds light on, and gives meaning to, an event. Munro’s prose reveals the ambiguities of life: “ironic and serious at the same time,” “mottoes of godliness and honor and flaming bigotry,” “special, useless knowledge,” “tones of shrill and happy outrage,” “the bad taste, the heartlessness, the joy of it.” Her style places the fantastic next to the ordinary, with each undercutting the other in ways that simply and effortlessly evoke life. From 1979 to 1982, she toured Australia, China and Scandinavia. In 1980 Munro held the position of writer in residence at both the University of British Columbia and the University of Queensland. Through the 1980s and 1990s, she published a short-story collection about once every four years. Munro received her second Governor award exactly three decades after her first, in 1998, for The Progress of Love. The syuzhet (plot) of the “Progress of Love” is rather intriguing because it presents a coherent, yet “reorganized” rendition of specific and select events that have been chosen from the “complete, chronological story” that belongs to each one of the protagonists in this story. This “reorganized” rendition is, by nature, incomplete because it is not possible, nor is it desirable, to incorporate every detail and event into a concise story. In “The Progress of Love,” the rather difficult task of selecting and presenting specific elements and events was also compounded by the fact that Munro chose to interweave Fame’s story (ie. the narrator’s story) with another story that belonged to her mother- Marietta. Munro, however, gracefully managed to leap over this hurdle by utilizing a narrative mode that shifted from the first person narrative mode to the third person and back again. A point which is made evident by the fact that this story moves from Fame’s story, which is written in the first person- to Marietta’s story, which is told in the third person. Both of Fame and Marietta’s stories are also presented in a manner that gives these stories a subjective air, but this is an exceptionally deceptive illusion because neither one of these stories are subjective. As it has been suggested in the “New Anthology of Canadian Literature,” Fame and Marietta’s stories actually reflect a “new stage in Munro’s writing,” (p.661) a phase which has been associated with a desire to “emphasize the power of perception and memory” (p.661). 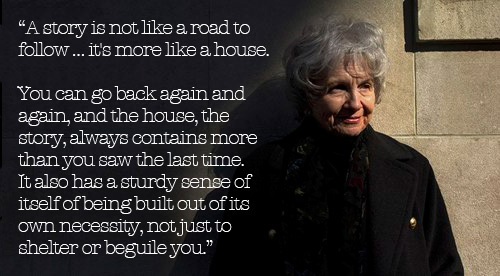 In 2009, Munro won the Man Booker International Prize, honoring her lifetime body of work. That same year, she published the short-story collection Too Much Happiness. 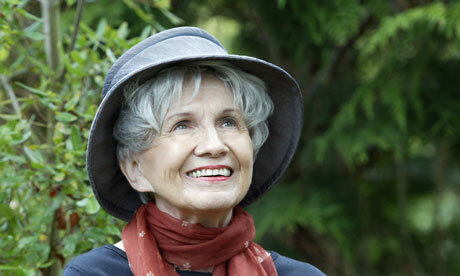 Munro would go on to publish 13 short-story collections by her 80th birthday. Most recently, in 2012, she published Dear Life—her final story collection, according to the writer, who announced that she was retiring from writing in June 2013. Munro’s stories have appeared frequently in publications such as The New Yorker, The Atlantic Monthly, Grand Street, Mademoiselle, and The Paris Review. In interviews to promote her 2006 collection The View from Castle Rock, Munro suggested that she might not publish any further collections. She later recanted and published further work. Her collection Too Much Happiness was published in August 2009. Her story “The Bear Came Over the Mountain” was adapted for the screen and directed by Sarah Polley as Away from Her, starring Julie Christie and Gordon Pinsent. It debuted at the 2006 Toronto International Film Festival and was nominated for an Academy Award for Best Adapted Screenplay, but lost to No Country for Old Men. On 10 October 2013, Munro was awarded the Nobel Prize in Literature, cited as a “master of the contemporary short story“. She is the first Canadian and the 13th woman to receive the Nobel Prize in Literature. “I knew I was in the running, yes, but I never thought I would win,” said Munro when contacted by The Canadian Press. The recipient of the 2013 Nobel Prize in Literature and the 2009 Man Booker International Prize for her lifetime body of work, she is also a three-time winner of Canada’s Governor General’s Award for fiction. Alfred Nobel had broad cultural interests. During his early youth, he developed his literary interests which lasted throughout his life. His library consisted of a rich and broad selection of literature in different languages. During the last years of his life, he tried his hand as an author and began writing fiction. Literature was the fourth prize area Nobel mentioned in his will. Associated PRESS stated: ” STOCKHOLM (AP) — Canadian writer Alice Munro won this year’s Nobel Prize in literature on Thursday. She’s the first Canadian writer to receive the prestigious $1.2 million award since Saul Bellow, who won in 1976 and left for the U.S. as a boy. Munro’s writing has brought her numerous awards. She won a National Book Critics Circle prize for “Hateship, Friendship, Courtship, Loveship, Marriage,” and is a three-time winner of the Governor General’s prize, Canada’s highest literary honor. Her published work often turns on the difference between Munro’s growing up in Wingham, a conservative Canadian town west of Toronto, and her life after the social revolution of the 1960s. It was “because, having been born in 1931, I was a little old, but not too old, and women like me after a couple of years were wearing miniskirts and prancing around,” she said. Last year’s Nobel literature award went to Mo Yan of China. 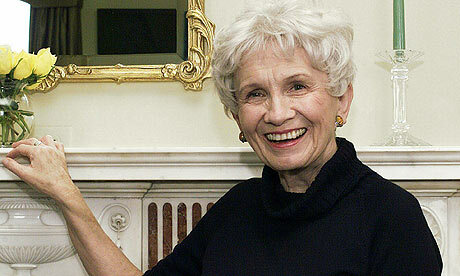 In 2013, Munro was awarded the Nobel Prize in Literature for her work as “master of the modern short story”. welcomes this prolific writer into our global alumni with open arms, in gratitude for her devotion to bettering the lives of all through the written word. 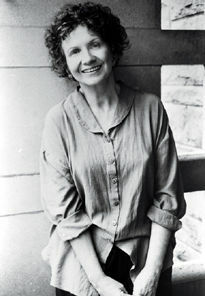 Filed Under: Uncategorized, WOMEN of ACTION™ Tagged With: A Celebration of Women, acelebrationofwomen.org, Alice Munro, Alice Munro - WOMAN of ACTION™, authors, Canadian authors, female writers, literature, Nobel Prize, Nobel Prize in Literature, Woman of Action, women writers, women.